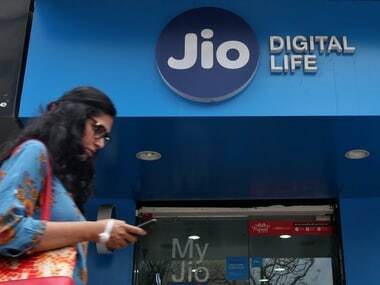 New Delhi: Around 90 percent of Reliance Jio users are estimated to have subscribed to its promotional Prime membership plan, as per a report by Bank of America Merill Lynch (BoFAML). 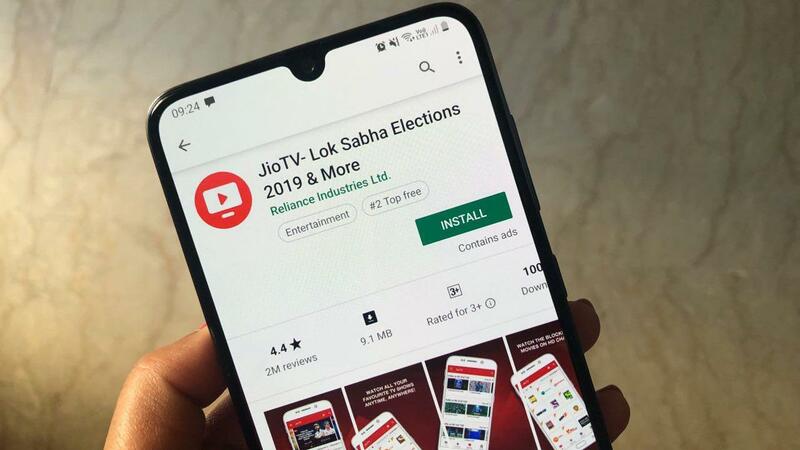 Around 76 percent are ready to continue using Jio’s service once the promotional period ends, it added. 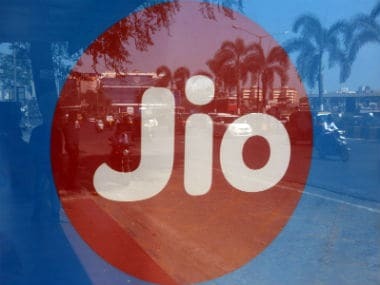 “80 percent of users have only one Jio SIM...90 percent are Prime members, 84 percent claim to have paid Jio the monthly top-up as well,” the report said. It said 84 percent of these Jio users have paid monthly top-up with majority of them choosing Rs303 or Rs309 pack. Jio is offering 1GB of 4G data per day and unlimited voice calls under Rs303 and Rs309 schemes. 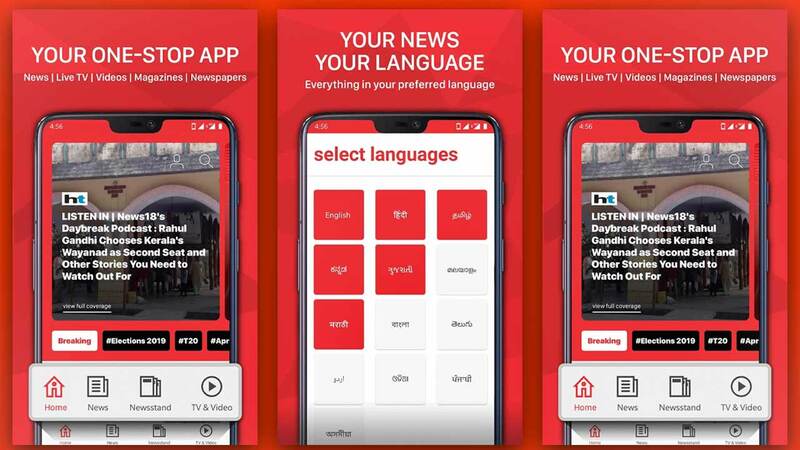 “Interestingly, we note that only 5 percent of surveyed users are using LYF phones with 40 percent and 7 percent using Samsung and iPhone respectively,” the report said.